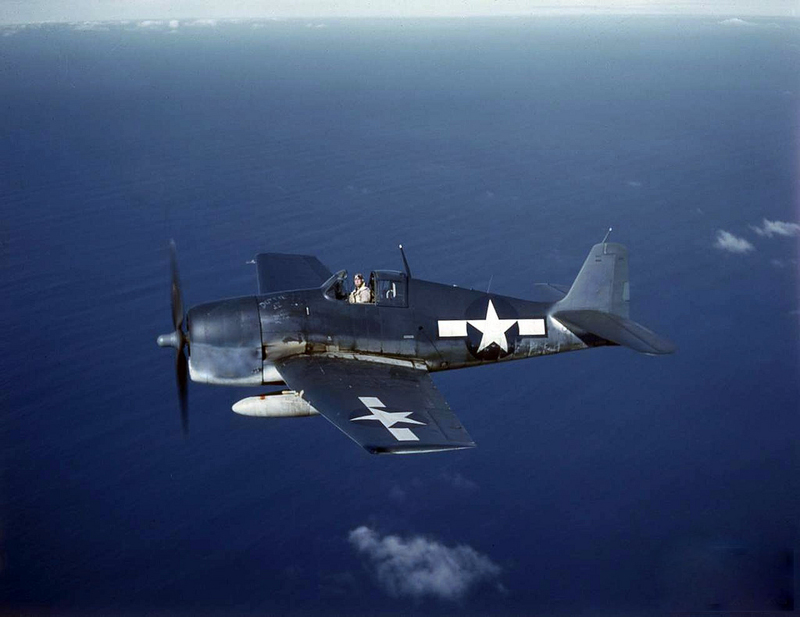 On September 9, 1950, an F6F Hellcat, (Bu. No. 78183), was approaching the Quonset Point Naval Air Station to land after a cross-country training flight. The aircraft was cleared to land, but when the pilot lowered the landing gear, the dash indicator showed that the wheels were not completely down and locked, so he asked the tower to confirm. As he flew slowly past the tower his suspicions were confirmed. The pilot then climbed to altitude and began circling the area trying to get the landing gear down, but was unable to do so. With fuel running low, he was then advised to make a wheels-up landing in the grass alongside of the runway which he did. The aircraft was damaged, but the pilot was not injured. Investigation showed a mechanical failure with the landing system.